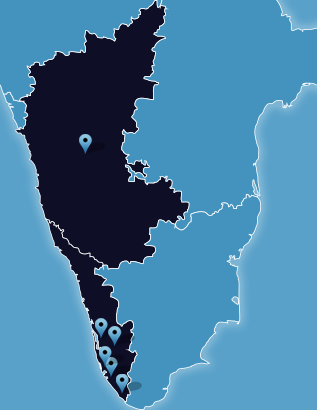 "We have a strong presence in South India with 6 offices spanning across the states of Karnataka and Kerala." Please fill up the form below and we will get in touch with you. All fields marked with '*' are mandatory.